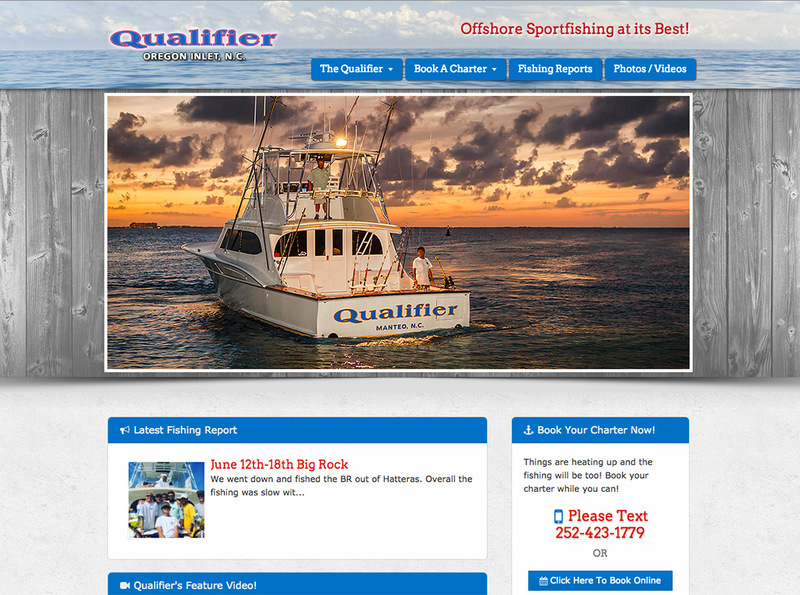 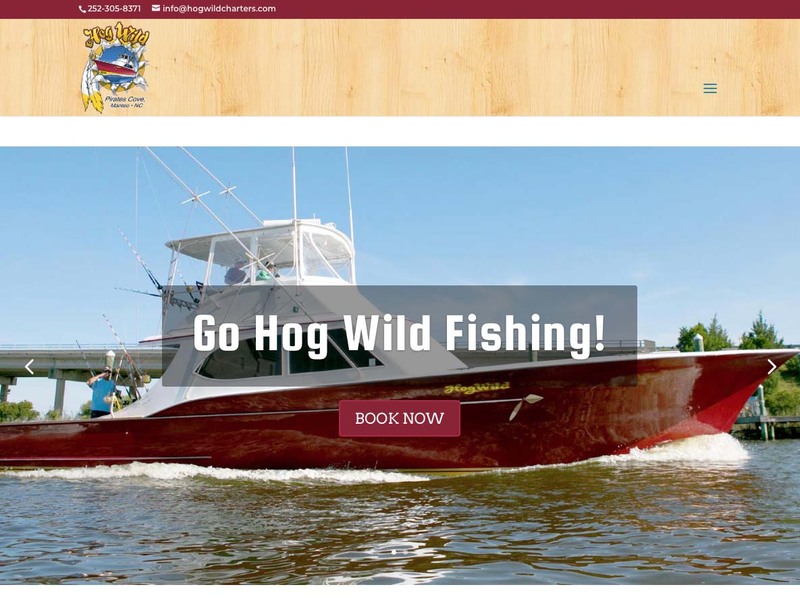 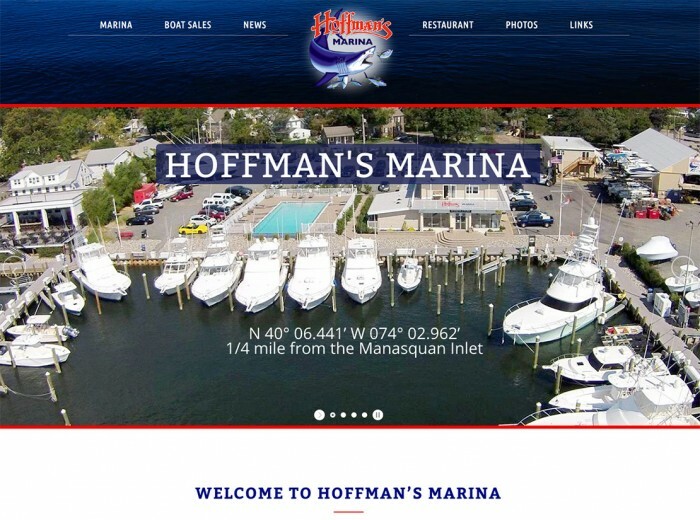 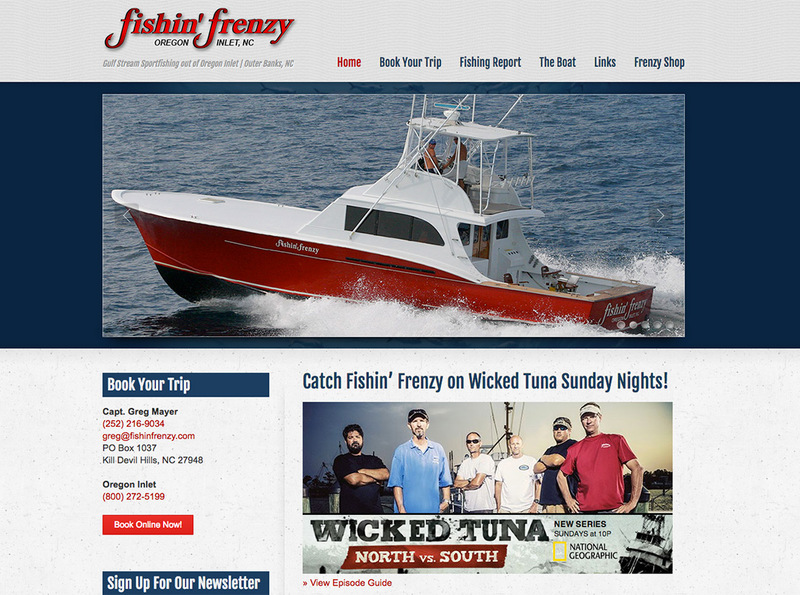 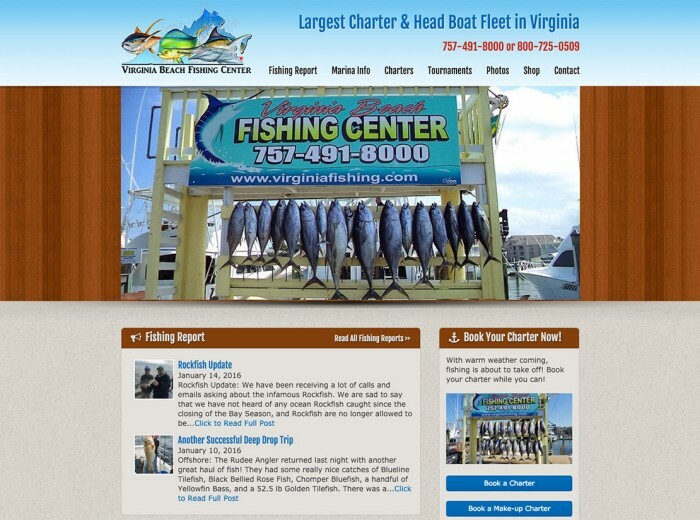 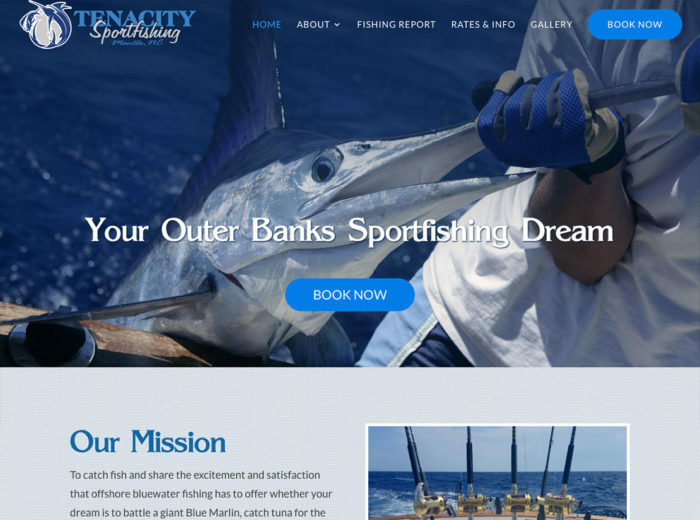 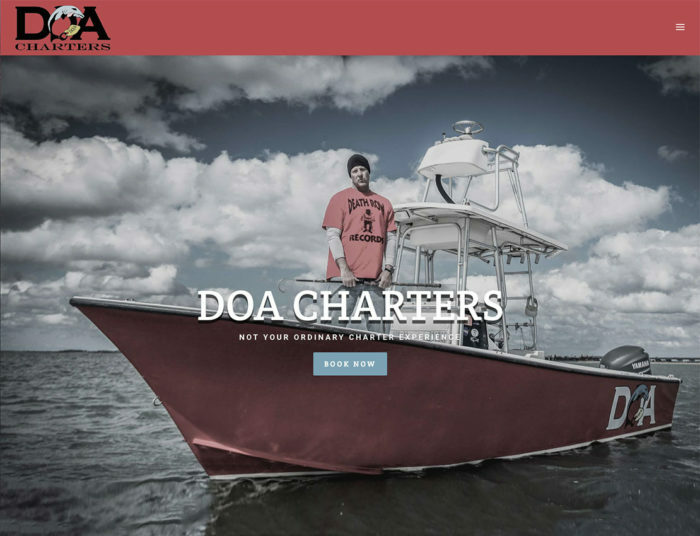 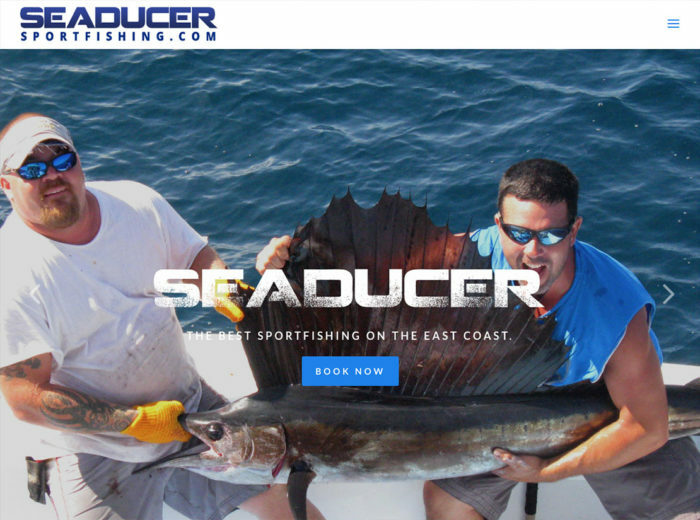 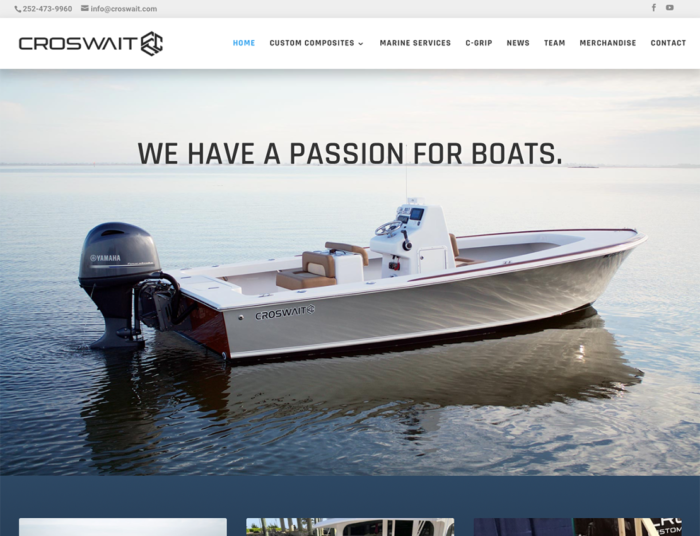 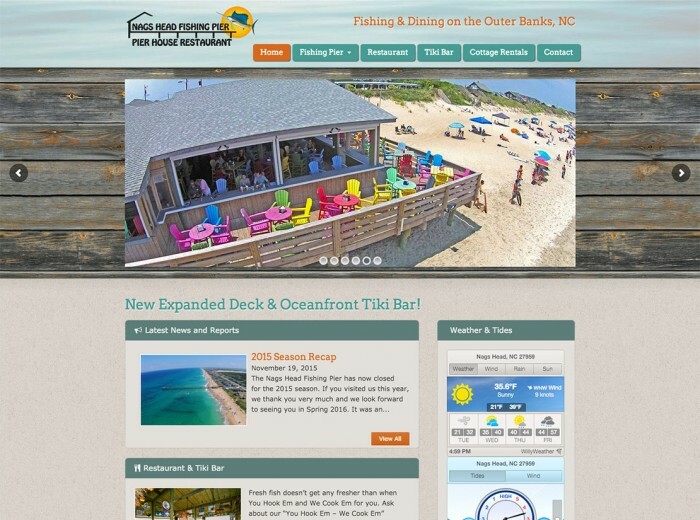 The Outer Banks is a fishing Mecca on the East Coast, and we have had the pleasure of working with many marinas and charter boat captains throughout the years. We have come to understand the needs of the charter boats and their marinas with bookings, reservations, and communication between all parties. 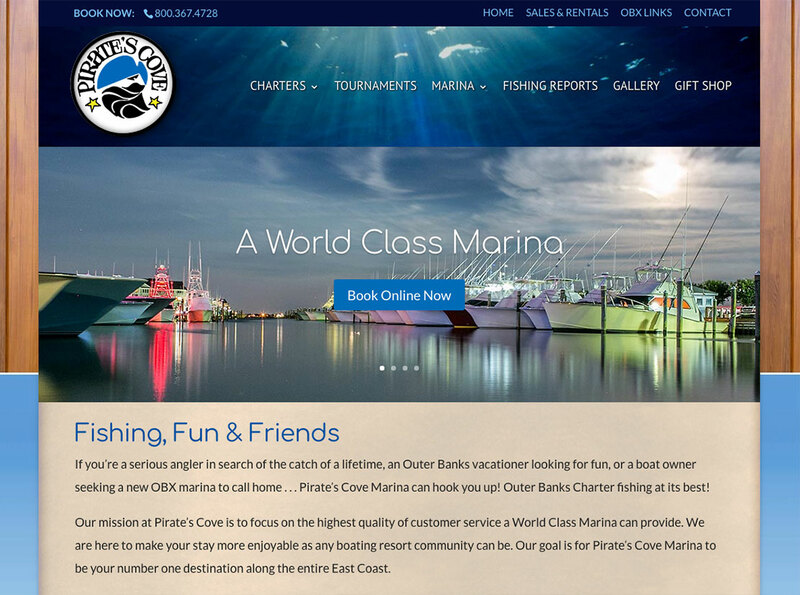 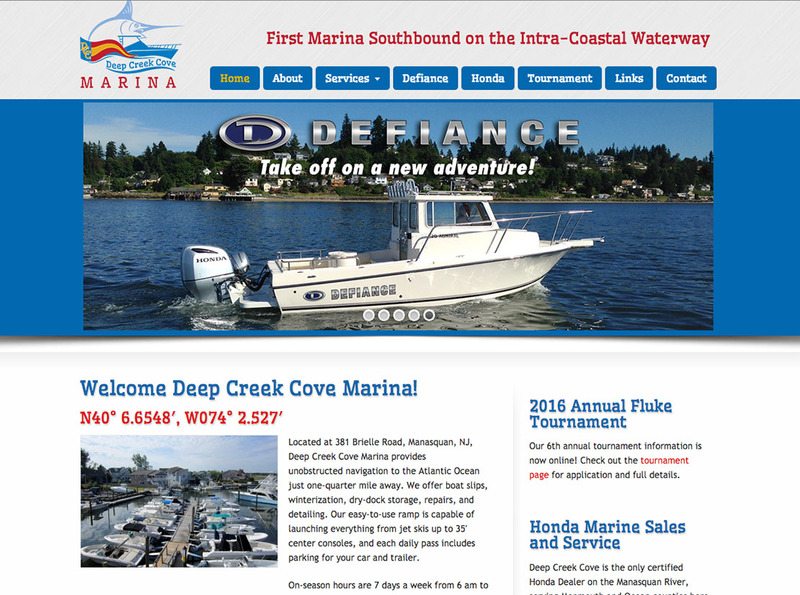 Our websites offer solutions for these problems, and serve to minimize the time spent booking clients so you can spend more time on the water!